Detection found that the hiatus appeared during 2001-2013/2002-2012 with extremely weak interannual variability in some GMST sequences, and the slowdown in the others. 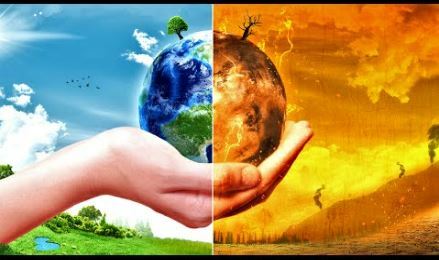 A new study published in Scientific Reports reveals that the global warming has never stopped in the past hundred years, with maximum rate of change after Second World War II and almost constant rate (0.08 deg.C/10a) during the latest three decades. Global cooling has just begun , the natural global warming era ended during year 2016. There has never been any AGW. It’s not clear what they are saying in the extract – no indication where the data comes from or how it is interpreted but the ‘year’ graph they show has a distinct hockey stick look to it. There is a lot said about CO2 but I don’t see any mention of the fact that the earth is still recovering from the last ice age and the fact that that might have some bearing on things getting warmer. Why wouldn’t it be warmer now than coming out of the LIA? Was that the “correct” temperature for the globe and who gets to decide? The abstract of the paper appears to be about beliefs rather than actual evidence. It is about whether you believe recent changes to temperature data anomalies such as Karl et al 2015 are “corrections”, bringing the series in into line with the theoretical statistically unbiased global average, or of bringing the data into line with the beliefs about how the data ought to look from the a priori true AGW hypothesis. 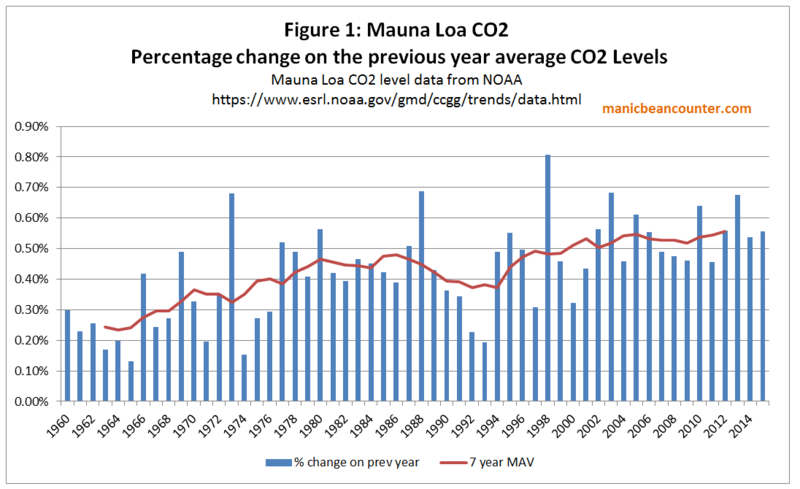 The inconvenient issue is that hiatus or slowdown both contradict the AGW theory, as the rate of warming ought to have accelerated following the acceleration in the rate of annual percentage increase in Mauna Loa CO2 levels in the late 1990s. A constant percentage increase should give a linear rate of warming. There’s also the point that if natural cooling is ‘allowed’ (because observed e.g. Little Ice Age), then why not natural warming? Which is one step away from abolishing model-induced (computer generated) man-made warming. Reality trumps computer games every time.